MB323J/A iMac 2.4 G 20 "
MB324J/A iMac 2.66 G 20 "
MB325J/A iMac 2.8 G 24 "
MacBook White ? 5/2009 models ? MC240J/A MacBook 2.13 GHz 13.3 "
200 Pin DDR2-800 SO-DIMM PC2-6400 2 GB ? IR2GSO800D2 ? MacBook White (5/2009 models ? 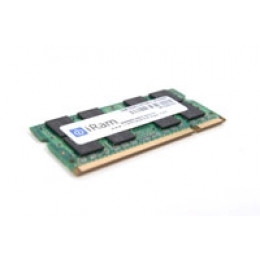 Mac-only high quality memory "iRam"